Condo living offers a relaxed lifestyle without constant upkeep in typical single family home ownership, with owners owning the place they live, but sharing the expense of common amenities they enjoy. 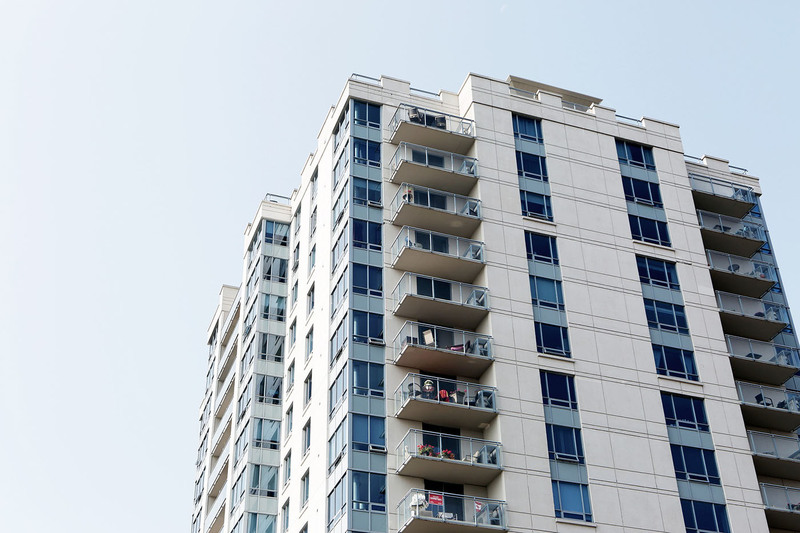 Condos are becoming the desirable choice for first-time buyers looking to get into the market. From university students to investors wanting worry free rental income, to out of town owners who want some vacation living and rental income to boot, to golfers and recreationists wanting the same. Urbanites who want all the amenities and walking distance to every urban enjoyment, to upscale luxury jet setters, who want the best of the best, and stunning views to enjoy, to retirees who want the worry free “lock and leave” lifestyles, can experience the best condos have to offer. There are condos for every economic stratosphere. The Kelowna area provides a wealth of opportunities to enjoy urban living with all the best amenities close by. Whether it’s a local coffee shop, or your favourite boutique shops, all the best bits of Kelowna are right at your fingertips. Start living the turn-key lifestyle today with the housing opportunities below. Kelowna also has a multitude of new developments being built, let Shawn help you in your search for the “right fit” and price through our developer referral relationships.